This is more than just a lot. 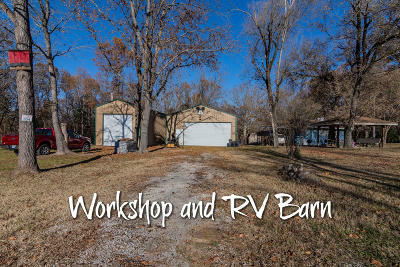 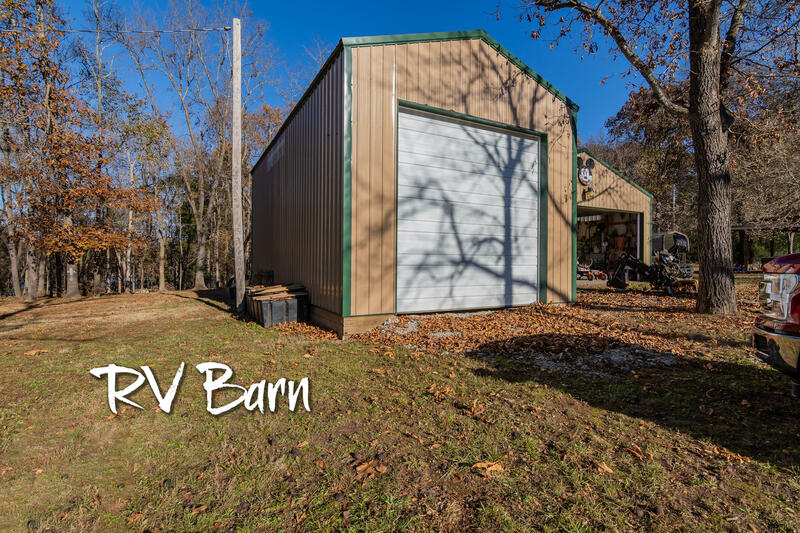 This property is two lots combined with a 30' x 60' shop, and a 18' x 36' RV barn. The shop is wired and plumbed and ready for all your projects! 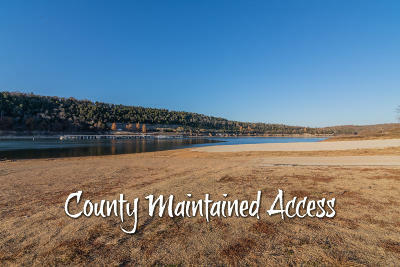 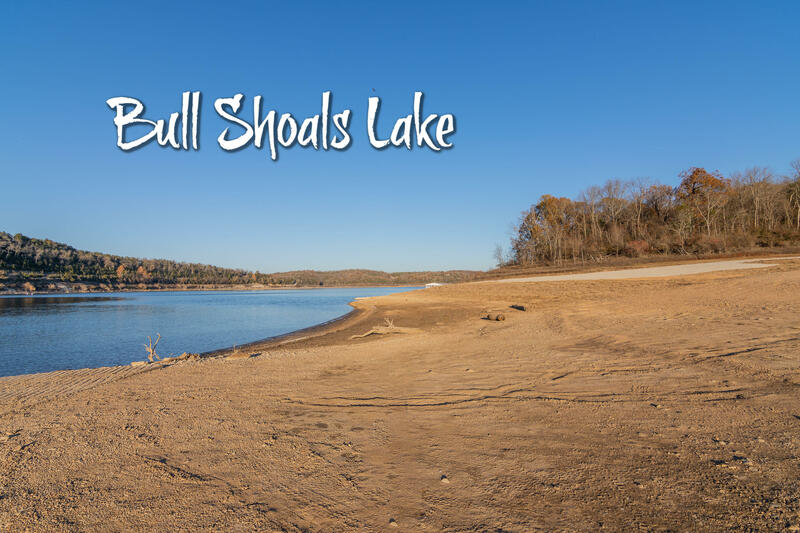 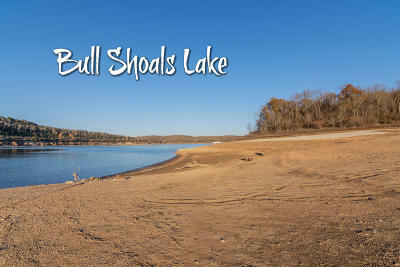 Beautiful Bull Shoals Lake is just down the street. 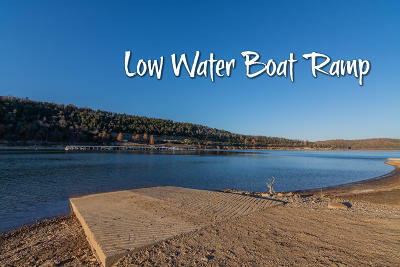 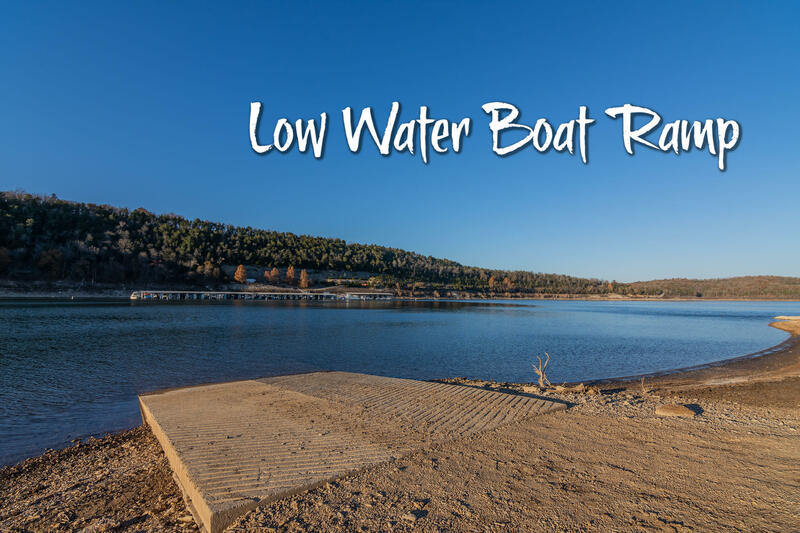 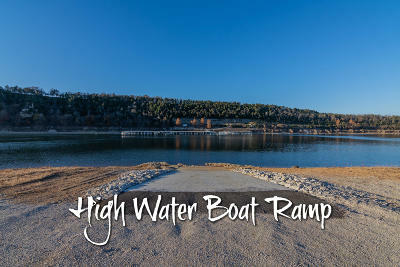 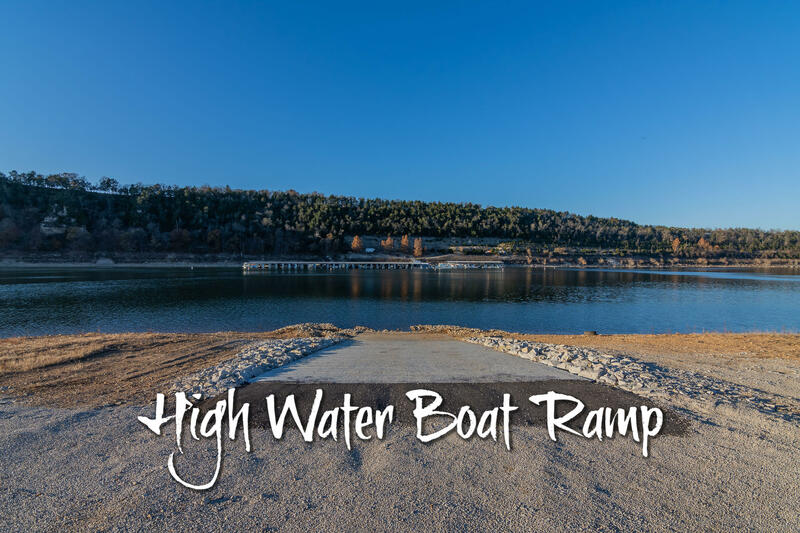 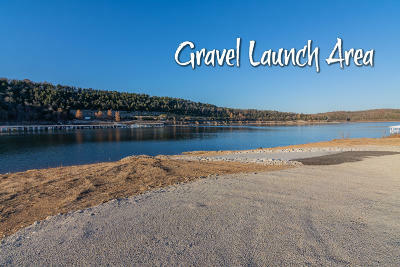 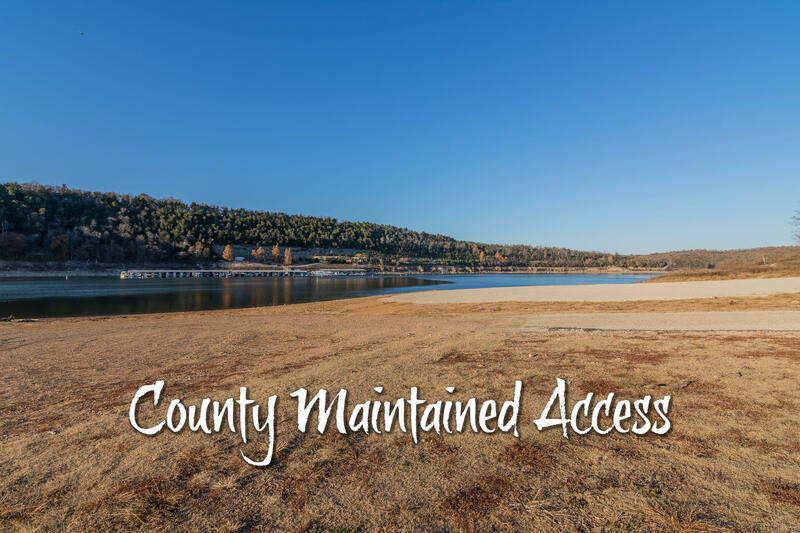 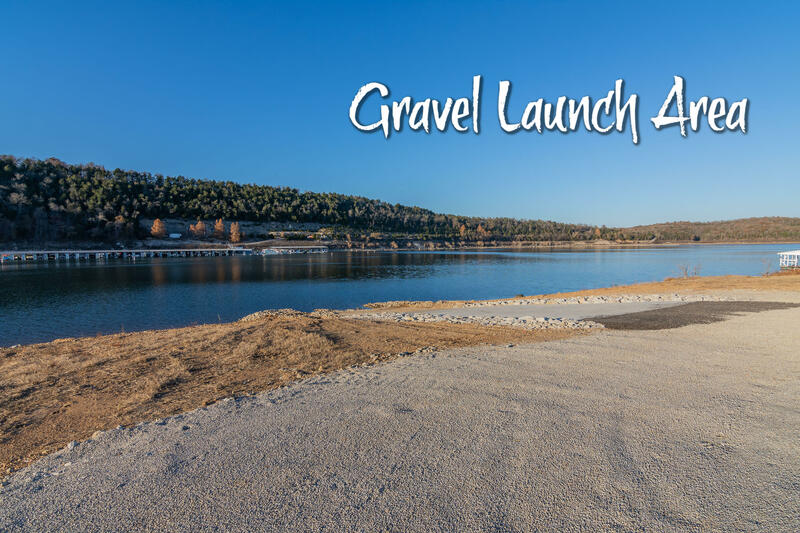 This neighborhood also features a low-water concrete boat ramp as well as a high-water concrete boat ramp. 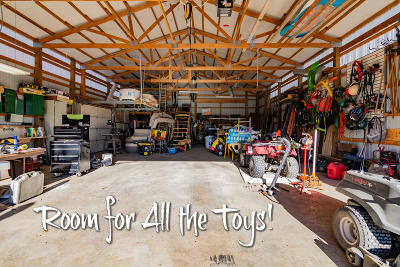 Bring your toys and get ready for fun in the sun!